Disability is an umbrella term, covering impairments, activity limitations and participation restrictions. Impairments are problems in body functions or structures while activity limitations are difficulties encountered by an individual in executing tasks or actions. Problems experienced by an individual in life situations are called participation restrictions. In other words, disability is not just one health problem. It is a complex phenomenon, reflecting the interaction between features of a person’s body and features of the society in which he or she lives. Disability is more common among women, older people, children and adults who are poor. 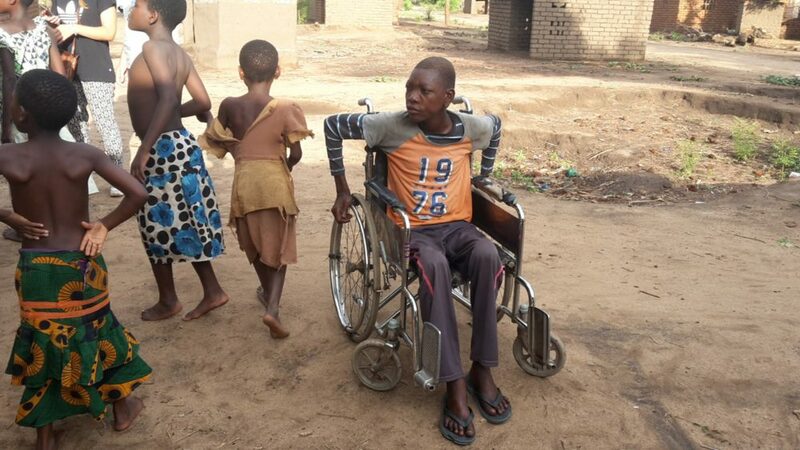 People with disabilities often have less education and have deprived living conditions—including insufficient food, poor housing, lack of access to safe water and sanitation. This causes disabled individuals to have the highest risks for infectious and non-infectious diseases.